cnc, custom sheet metal, fabricated precision sheet metal, fabrication sheetmetal, precision sheet metal prototypes., precision sheetmetal, prototek, prototek manufacturing, quick turn sheet metal, sheet metal fabrication, short run sheet metal. 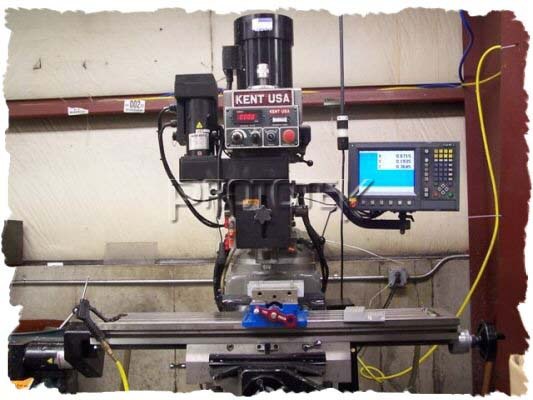 Founded in 1987, Prototek manufacturing is a leading supplier of quick turn precision sheetmetal and machine products for the prototype market. 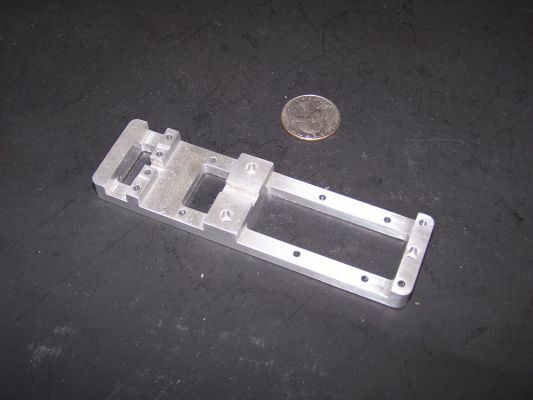 To help save our customers time and money on their finished part requirements, Prototek Manufacturing has a team of seven engineers that assist in research and development, as well as conceptual and component design. Our engineers work closely with customers to define their requirements and design assemblies and their components for economical manufacturing. These engineers compliment our staff of estimators who are also qualified to discuss product requirements. Prototek’s goal is to assure our customers that the product they receive will meet their requirement for high quality at a fair price. Located in Contoocook, New Hampshire, our 40,000 sq/ft facility is designed for just in time manufacturing. 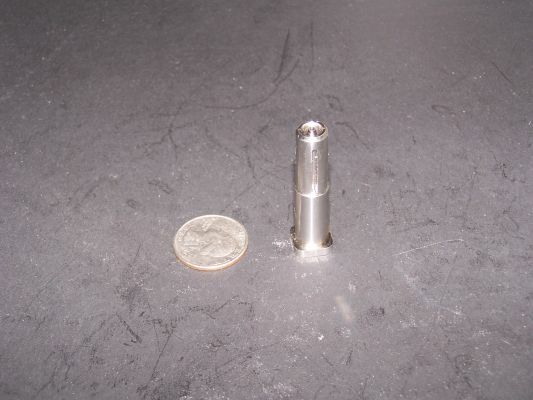 With a wide range of materials on hand, we can produce parts in a single day, when required. We manufacture and ship products throughout the United States, Canada, Mexico and Puerto Rico according to customer requirements. and Two LC-C1 Combination cells. These revolutionary laser and turret cells built into one machine have the capability of tapping and counter sinking, as well as punching holes 50% smaller than ever before, with less energy consumption and at a faster pace. 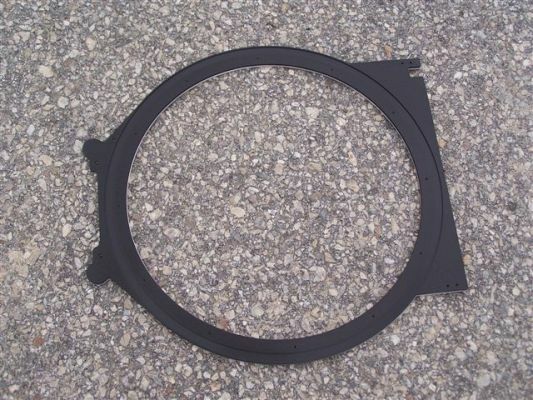 In our post-processing department, we are capable of deburring and graining sheet metal parts in a single operation. Our forming department is equipped with 9 highly capable brakes, with a maximum load of 140 tons and a bend length of 10 feet. and a wet spray system and a 3 stage iron phosphate washer to allow us full control over finish and quick turn projects. With over 20 years of experience, we are able to ensure that our processes deliver the highest level of quality. Our 5,000sq/ft precision machining operation continues to expand. 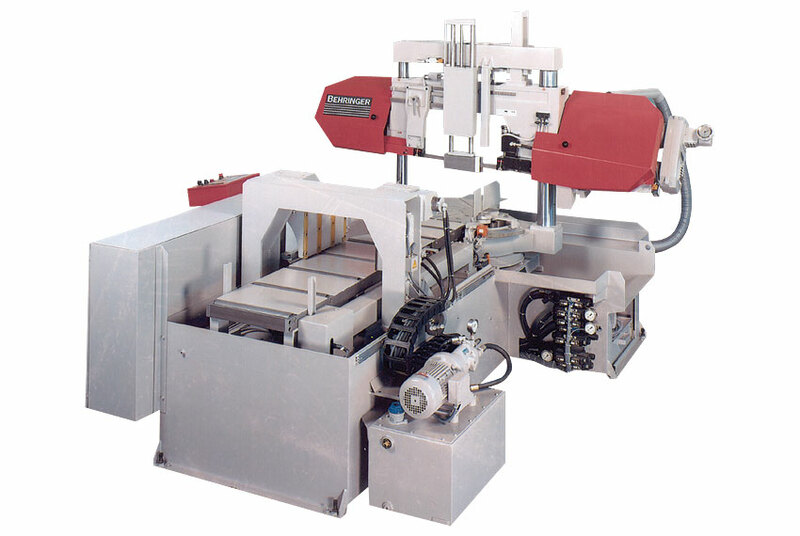 With 14 CNC machining centers, we can offer a lead time of 1 1/2 weeks, several days better than the industry standard. Our proven kanban system of organization is a critical means of inventory control for our hardware and raw materials. Our hardware department keeps hundreds of types of PEM hardware in stock, and is efficiently inserted using our state of the art pem setter machines. We pride ourselves on our control over every process of production by completing them in-house. Silk screening and assembly are just two more cogs in the well-functioning machine that is prototek. Our fowler comparitor and mitatoyo height gauge provide highly efficient inspection capabilities to ensure that our products meet quality guidelines. This inspection equipment interfaces directly with our computer system to compile inspection reports for the convenience of our customers. Our highly qualified staff works relentlessly to ensure that parts flow through our manufacturing process quickly and efficiently. Each operation undergoes an in-process inspection to ensure adherence to product specification. Our website offers a live chat module that customers can utilize to ask questions to our office and engineering staff during our normal business hours. Additionally, our customer service staff is adapt at answering any questions that our customers may have; regarding ship dates, revision changes and order status, assuring that they are satisfied every step of the way. Request for quotations that are sent to Fastquote@prototek.com or uploaded directly thru one of our websites, will receive a quote within one day. Prototek Manufacturing and can work with many file formats including DXF, STP, IGES, PDF, Pro/E, SolidWorks, AutoCAD and Inventor files. Take a stroll though Prototek online with the aid of Google Business view, where you can see for yourself how our departments are organized for efficency and quality. Prototek is BBB accredited with an A+ rating, and is ISO 9001, ITAR, DFAR, and ROHS Compliant. Prototek.com is also mobile friendly, sporting a simple, attractive design, responsive, swipeable gallery, and fast load times. Our wordpress blog and twitter page are continuously updated as we purchase new machines and expand our facility to maintain our niche of producing the highest quality parts in the shortest time possible. Friend us on facebook and subscribe to our youtube as we are constantly uploading videos of our new machines and capabilities. Serving industries such as robotics, semiconductor, telecommunications, military, pharmaceutical, medical, computer technologies and aeronautics. Prototek Manufacturing is the industry leader in rapid prototyping and production, of fully machined and precision sheetmetal components, ready to serve you.